After a 2 year wait, winter is finally here. It would be great to state early on that this list is an opinion piece and represents the musings of the author. The list cannot be construed as financial advice. Before making any investment, kindly consult your financial adviser. For the true fans, the list sits at an intersection between cryptocurrencies and GOT, the most popular show of all time. We thought it would be an interesting thing to try to compare the great houses of Westeros to cryptocurrency and as most lists go, you won’t agree with everything and that’s fine 7 blessings to you. So here goes nothing. 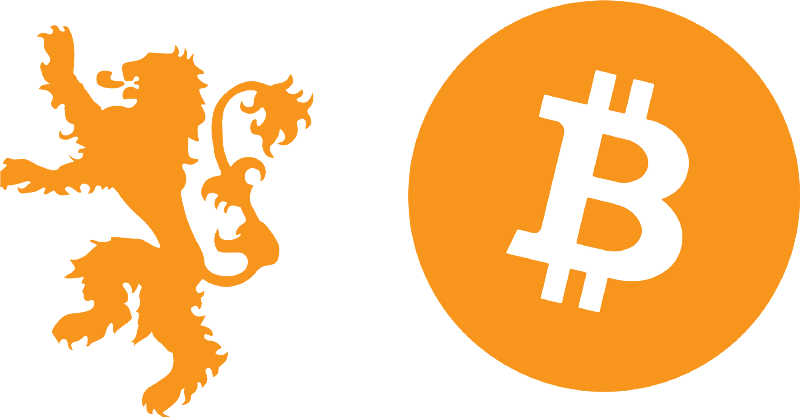 House Lannister — Bitcoin: The most popular name in the Land, loved by some, feared by some, respected by all. The institution and establishment would rather back the name because they are trusted and they always pay their debts. It is not perfect in all ramifications, but it is the one we know and trust so we stick with it regardless of its flaws. House Stark — Ethereum: A very important house that controls the North, having a larger land holding than the Lannister. Easily compared with the Ethereum developer community. The Starks pride themselves on honour, think Ethereum, think smart contracts downright to Co-founder Vitalik’s disposition to hype. He comes off as one of the most straight-up guys in the community. House Targaryen — XRP: Upstart, enjoyed a meteoric rise to power in a very short period of time; amassing the connections and alliances needed to take the throne. Promising a new world, a better world, and a definite challenge to the powerhouse that is Lannisters of Casterly Rock. House Greyjoy — NEO: Another platform that is in the vertical of and aiming to dethrone Ethereum. Mostly a thorn in the flesh of the Starks. The Greyjoys are a lot more comfortable around the water preferring to be on their Island of Pyke, much like the NEO project which is focused on the Chinese market. House Tyrell — BNB: Being in a naturally advantageous position puts the Tyrells and BNB in a position of great wealth, power and thus influence. 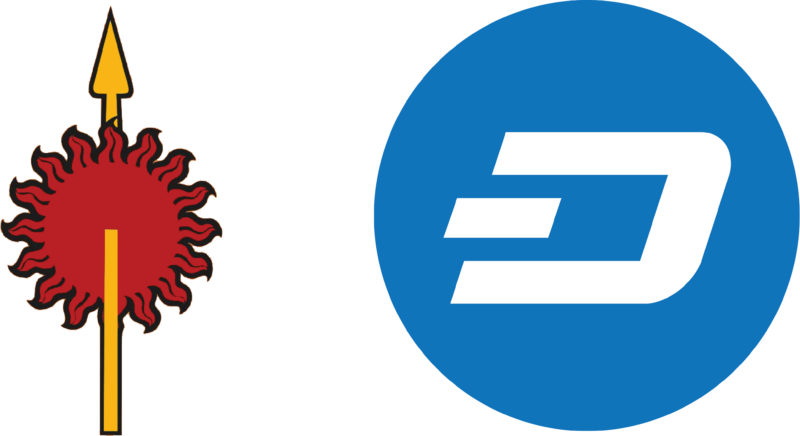 They both have reaped the fruits of nature and now shower the not so strategically placed with blessings in terms of grain for Tyrells and Binance Launchpad for Binance. House Martell — Dash: A powerful house that is undefeated, unbent and unbowed literally located in the Dornish Islands are under their own rule and not subject to the Iron Throne. Dash, in a similar light, is privacy centred. See no evil hear no evil. 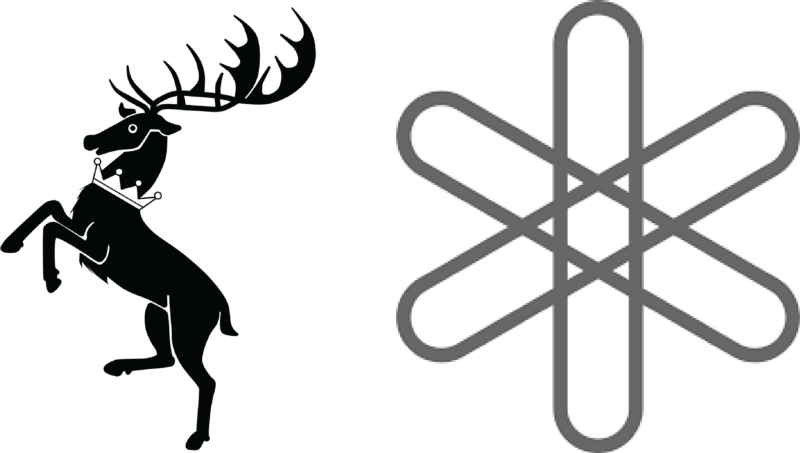 House Baratheon — DENT: An Irony that a House that sat atop the Iron Throne isn’t the most powerful house in the land. As with Dent, it has the largest number of users (10M+) of any cryptocurrency app. Yet, for some reason, it has refused to rise above the ashes to prominence. Burdened with the heavy debt incurred from Robert’s lavish lifestyle, the house is neck deep in debt. So is DENT dented with the insane sell wall that would never allow the price rise to the moon or anywhere for that matter. If I sound pained; take a hint, I am. House Tully — Bitcoin Cash: Supposed to be a great House because of it’s natural location. However, this is also the reason it is always caught in a conflict, similarly with BCH. In 2018, there was great infighting amongst the developers on the project, hence, there was a split in the project. This is the primary reason the House Tully hasn’t lived up to its full potential. But, they are otherwise in a strong position. House Arryn — USDT: A very strong and stable House, the Arryns are protectors of the Vale. A strong and impregnable fortress to any army but Dragons which, in this case for USDT, would mean an audit of their reserves; but this rarely comes around like dragons. Barring this, the Arryns are very comfortable and undisturbed in their position.